Spicy flavour, digestive. 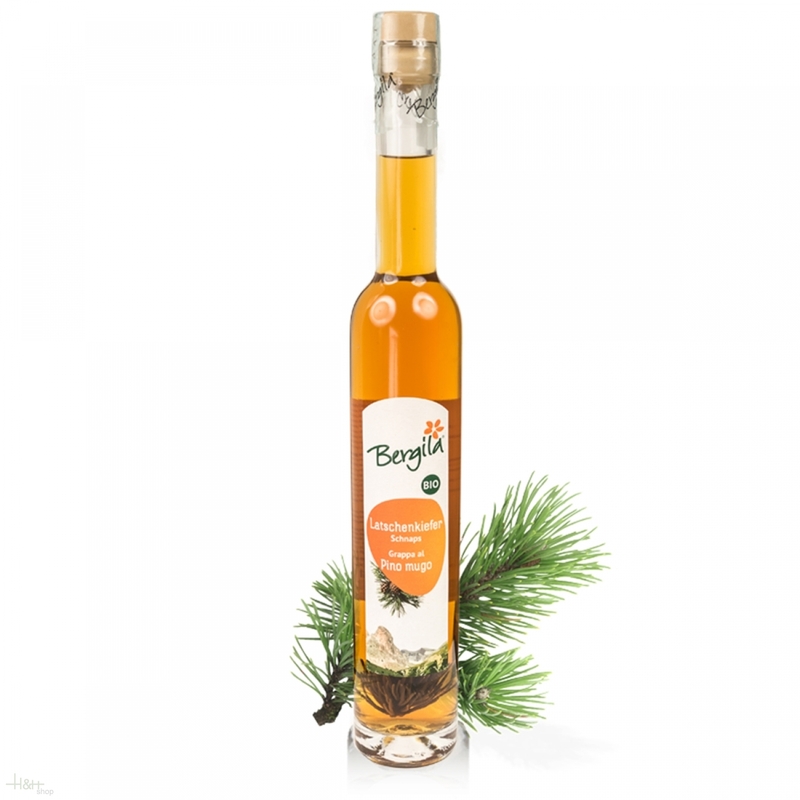 This South Tryolean cap grappa is produced according to a traditional recipe. This South Tryolean cap grappa is produced according to a traditional recipe. The mountain pine (pinus pumillionis) is derived certified organic wildcraft. Steeped and filled according to the mooncalendar by Maria Thun in order to maintain its balsamic taste. Gentian Grappa 70 cl. - Villa Laviosa 21,75 EUR / 31,07 €/lt. Common Tormentil Liquor 26,5% 50 cl. - Seppila mountain farmer 32,30 EUR / 64,60 €/lt.